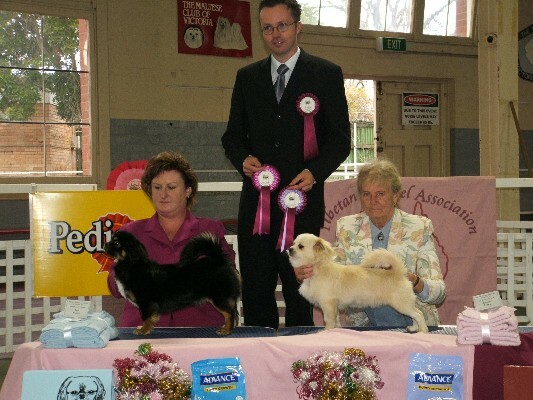 On July 3rd, 2005, I was invited to judge the breed at the Tibetan Spaniel Association of Victoria CH. 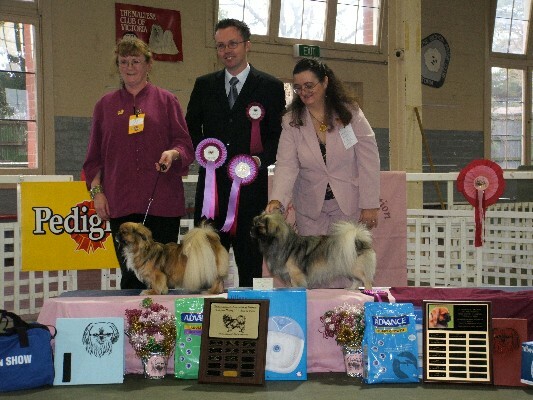 Show in Melbourne, Australia. Congratulations to all the worthy winners and thanks to all for a very enjoyable day and the very good entry.